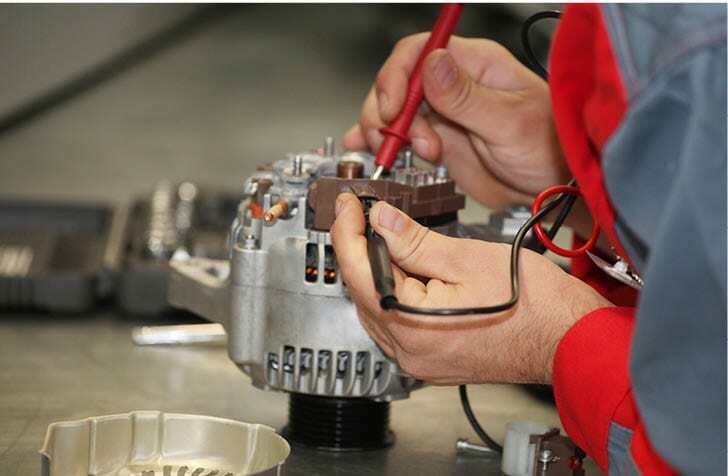 Started in 1977 by John Roth in Brisbane, EPAC was created to support a growing engine and generator supply industry with generator maintenance, installation, servicing, repairs and customization. 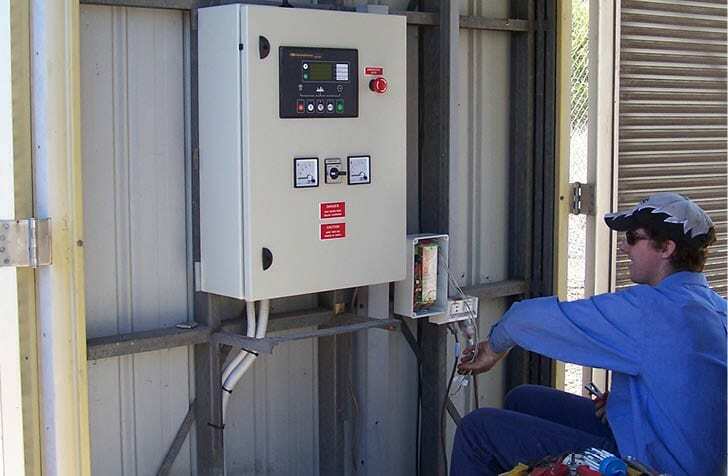 Since 1977, EPAC has continued to grow and expand it’s operations across the state of Queensland, partnering with companies that both supply and use generators as a part of their daily operations. 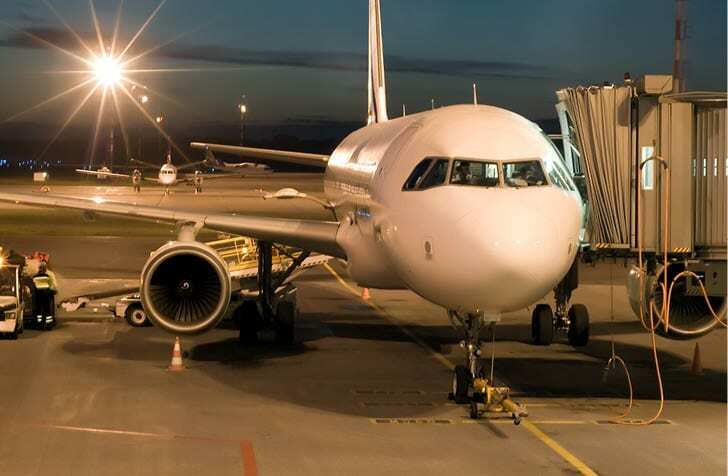 From factories, mining companies, office blocks and skyscrapers to airlines such as Qantas, EPAC are there to ensure that the infrastructure designed to supply power to business is working as best as it can. 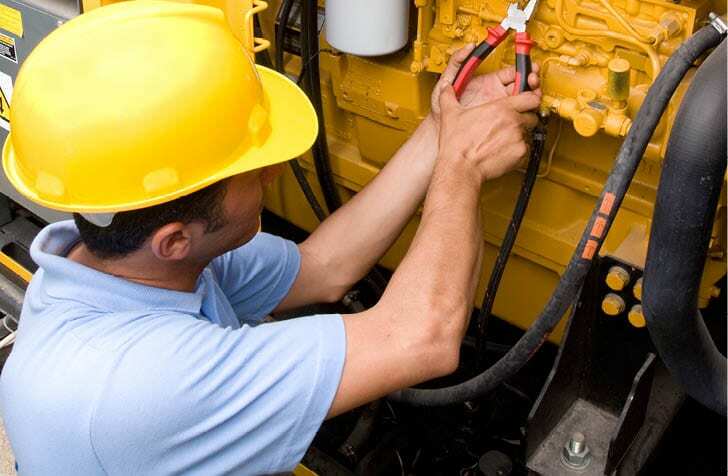 We pride ourselves as being the leading generator maintenance company in Queensland by virtue of our product knowledge and ability to work with any generator, any situation, and fix any problem. To do this, our team is constantly up-skilling and learning about the latest technology in the industry. For a wide range of makes and models, including Caterpillar, Kubota, Cohler, Cummins, Perkins, Volvo, John Deere, JCB, Iveko, NTU and more. 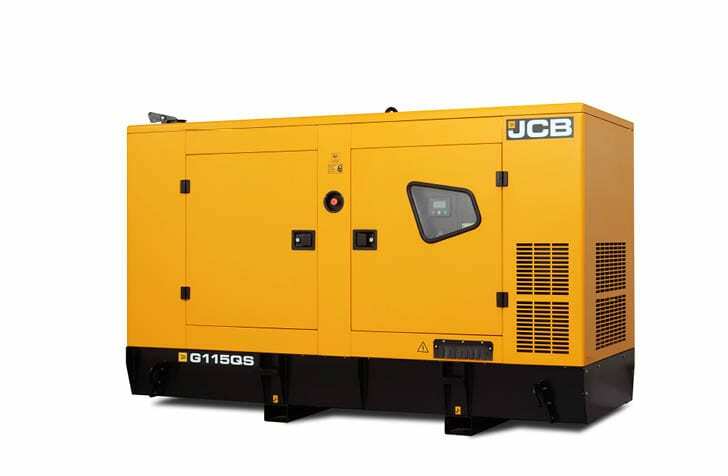 We find out the need you have for generator maintenance, installation, servicing, modification etc. either over the phone, email or in person. 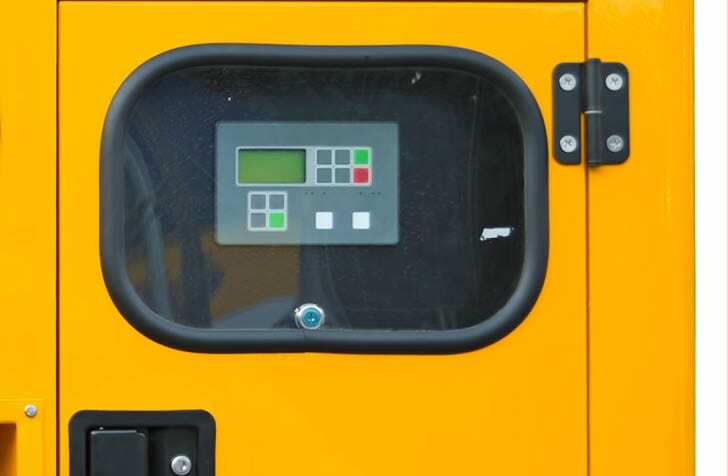 We’ll organise a convenient time to visit your site, and inspect your generator and surrounding infrastructural environment, and get an understanding on the types of services needed. EPAC will make a recommendation, and will send you an obligation free quote. Should you decide to work with us, we’ll carry out our work in a way that lessens the impact of your day-to-day operation (e.g. Less downtime, after-hours work). If the matter is an emergency, we’ll respond within 24 hours. Also, if we can’t fix it, we don’t charge you. One of our team members will follow up in a few weeks to make sure that the servicing we’ve provided you with is satisfactory, and will recommend an recurring time to check in with your generator, ensuring it’s ongoing usability and quality. 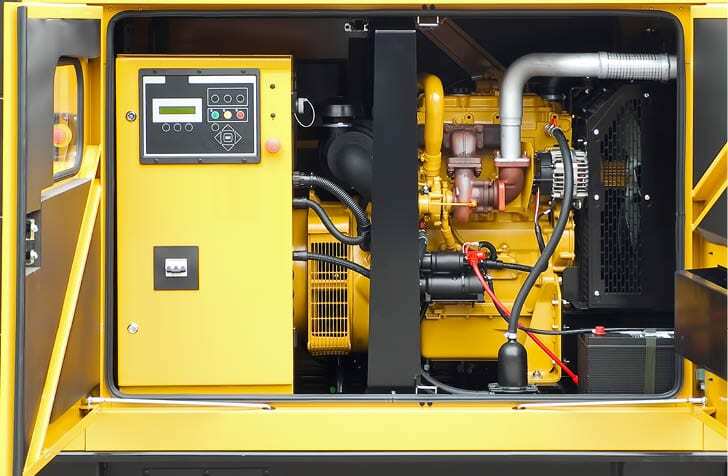 Do you need quality generator maintenance servicing for your equipment? 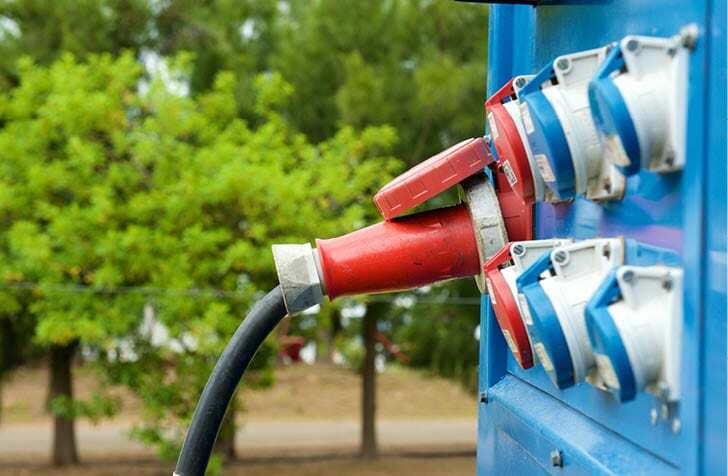 Partner with EPAC, Queensland’s leading generator-servicing provider.